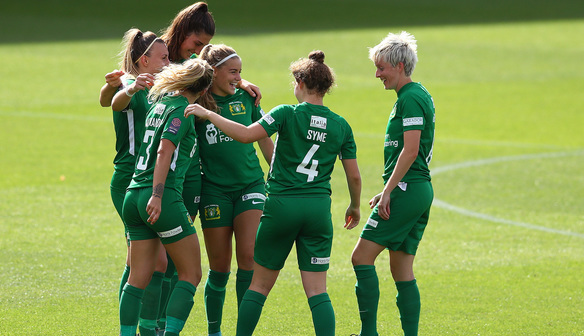 In this week’s Women Super League fixtures, Yeovil Town Ladies FC will play Brighton Women away at Crawley Town’s Broadfield Stadium in a 2pm kick-off today. The away side had an Olivia Fergusson goal ruled out at home to Bristol City in a 2-1 defeat last time out, while Amber Gaylor netted her first goal of the season. However, it was in vain in Dorchester. Brighton come into the fixture on the wrong end of their home fixture against Manchester City, shipping six unanswered goals. Yeovil are sure to expect a reaction after that result, and so today's match would appear to be an interesting contest. Brighton are managed by ex-England manager Hope Powell, so Yeovil head coach Lee Burch finds a counterpart who is experienced at élite levels of the game. 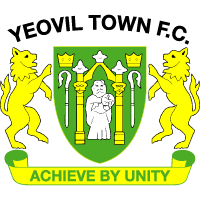 The battle in the technical area may prove crucial as Yeovil continue to acclimatise to full-time football. Midfielder Monique Fischer is still unavailable for selection as she recovers from the broken collarbone she picked up against Arsenal, but the fit Yeovil players are determined to give Brighton a fright before Halloween. Just before Halloween, the squad intend to give 10th-placed Brighton a fright on their own patch, but then they will return to the Clayson Stadium on Sunday 4th November, hoping to host Everton off the back of a win in Brighton. Tickets to that game can be booked here.